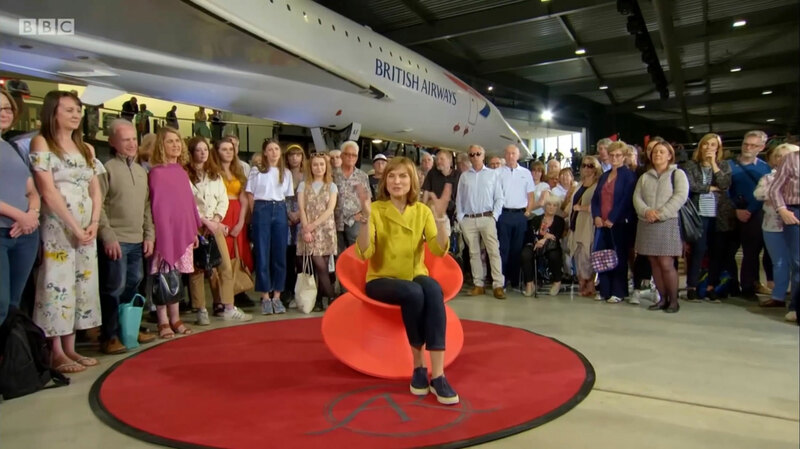 The Spun chair was featured as a possible “antique of the future” in this week’s episode of Antiques Roadshow at Aerospace Bristol. Check out the episode on BBC iPlayer here. Spun is featured at the end of the episode from 57:00 onward.